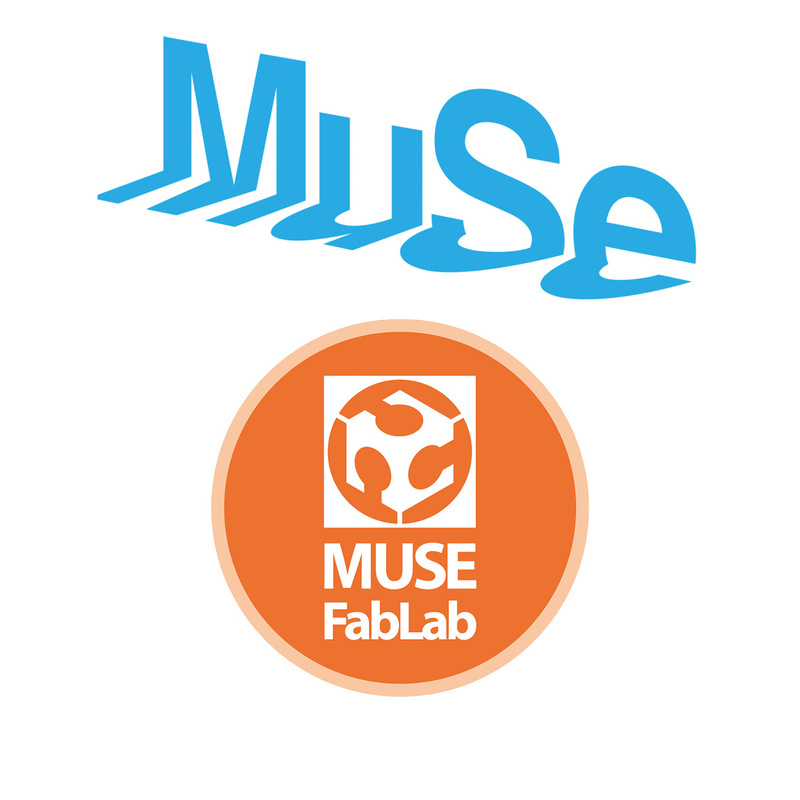 The Muse FabLab is part of the Muse, the Science Museum of Trento. Muse is an auxiliary body of the Autonomous Province of Trento. Its task is to interpret nature, starting from the mountains, using the eyes, tools, and applications of scientific research, taking advantage of the challenges of the contemporary world, stimulating scientific curiosity and the pleasure of knowledge, giving value to science, innovation, and sustainability. Muse FabLab will collaborate with IFN-CNR for the test of the workshops and the challenge project (with secondary affiliated fablabs). As Muse, we have been involved in many projects. In particular the EU are: Life Tovel; Pulse; Alpinet; Ensconet; Decide; PLANTSCIGARDENS; MIC; Fund; PLACES; INQUIRE; STENCIL; SEE Science KIICS; Life Ten; SYN-ENERGENE; FBK-RN2013; LIFE WOLF; NASSTEC; eNetEnergy; SPARKS; Nano2all; EXTRILION; Permian; FABLAB net; The projects most related to our Fablab are: SEE Science and Fablabnet. The SEE Science project has been a South East European project aiming at the increase of public awareness on the importance of natural sciences, technology and innovation as key determinants of economic growth. Fablabnet aims to foster international networks and links both with schools and businesses. The project joins a number of Fablabs into a central European network: 9 project partners - inspired by and strictly connected to 11 associated partners - share experiences and develop activities to boost their knowledge and capacity, following trends set by the European movement that emphasizes new business models, and marks the difference in current cultural & business world.